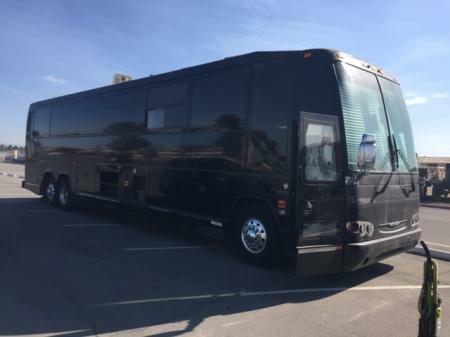 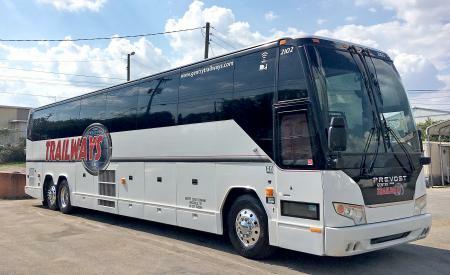 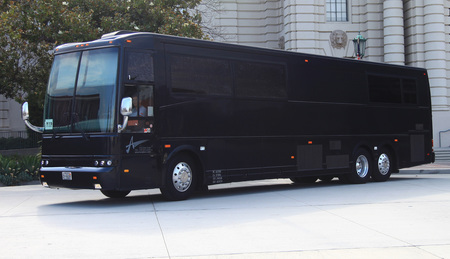 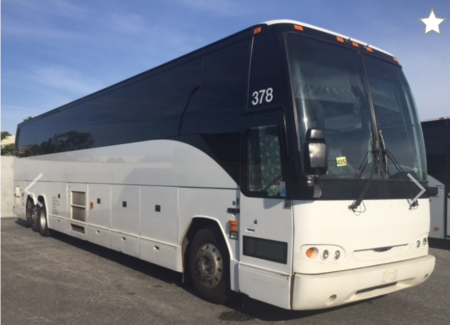 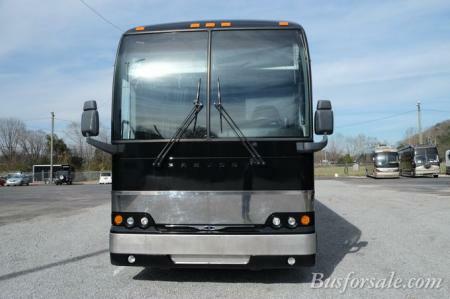 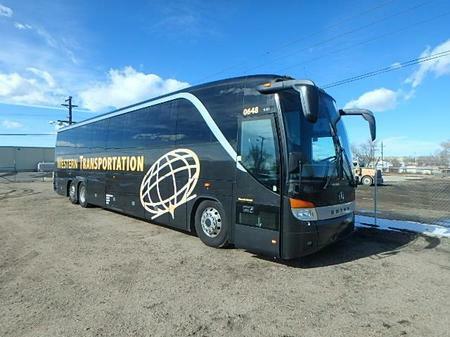 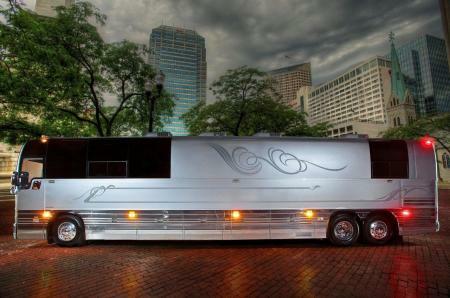 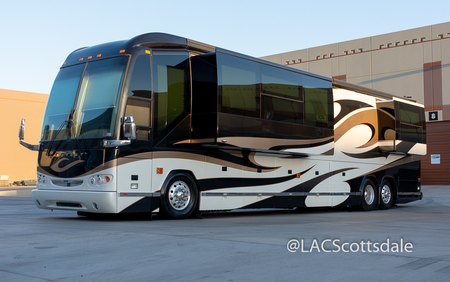 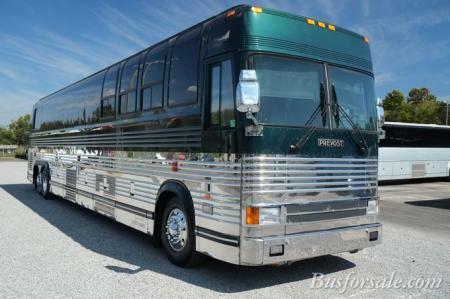 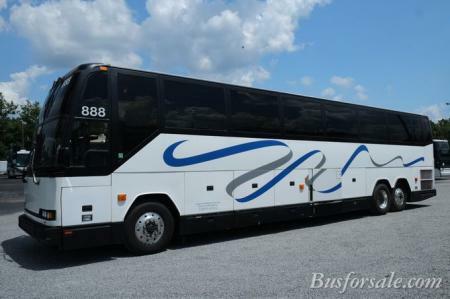 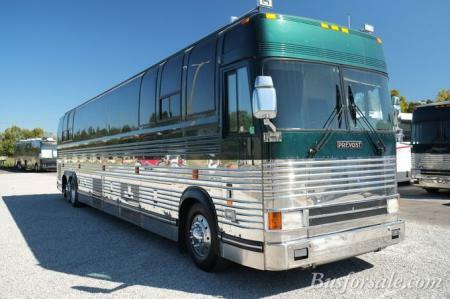 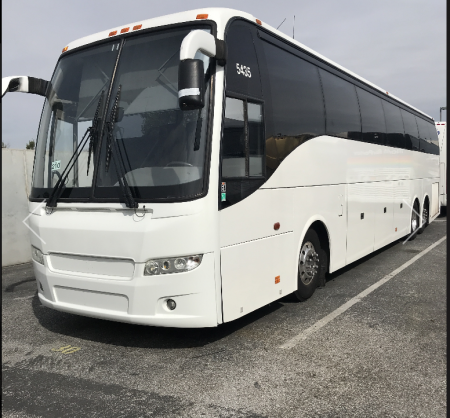 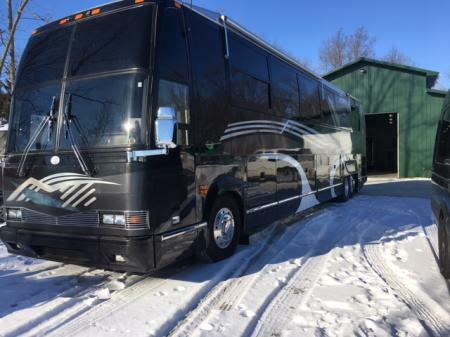 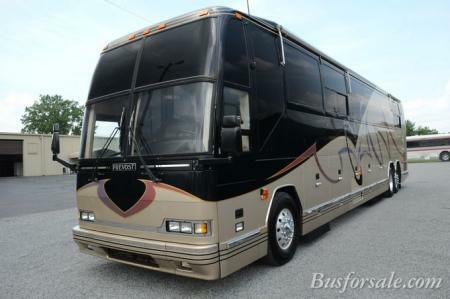 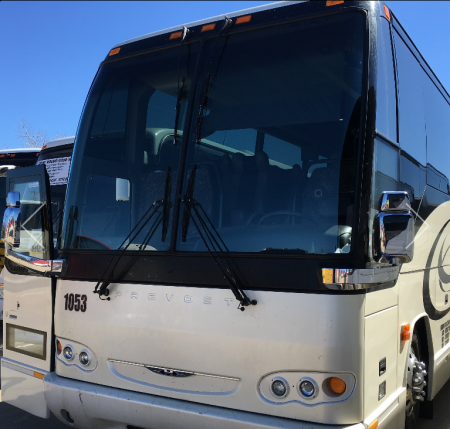 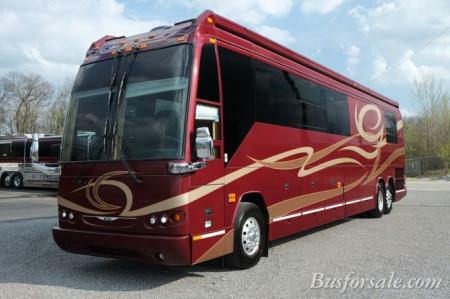 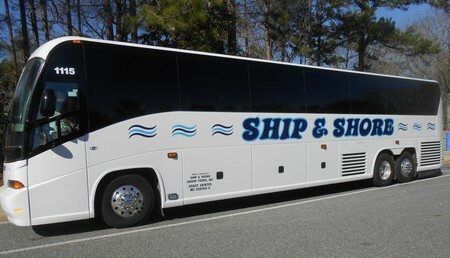 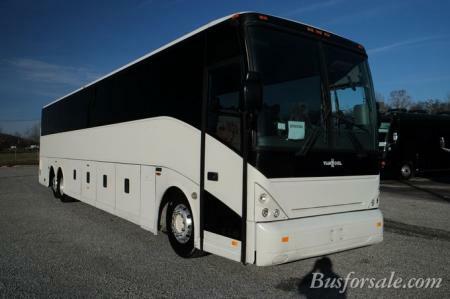 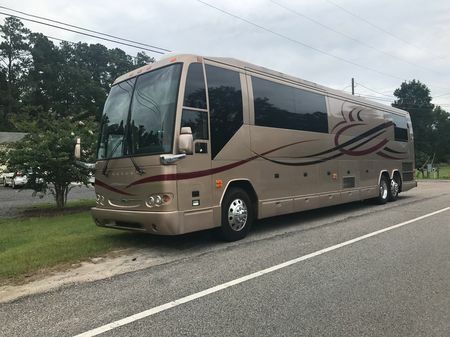 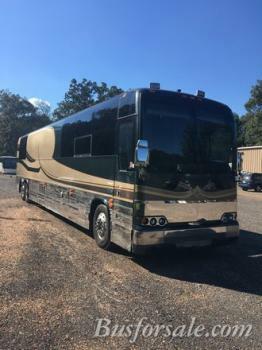 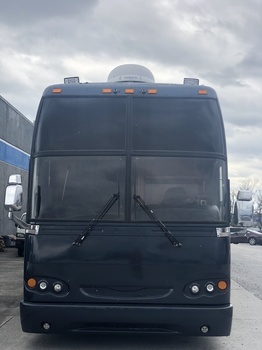 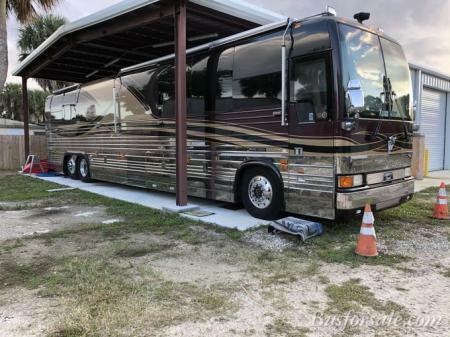 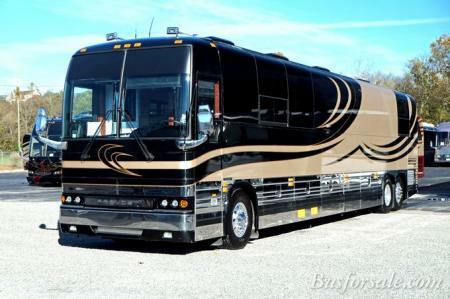 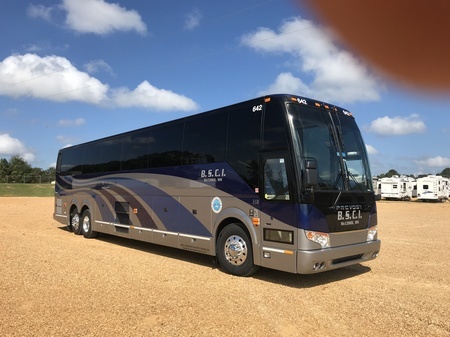 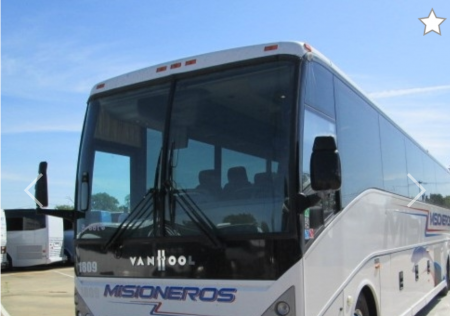 In addition to providing the largest selection of used Entertainer buses, used Motorhome buses, used Executive buses, and used Passenger buses in one location, Busforsale.com provides a For Sale by Owner service. 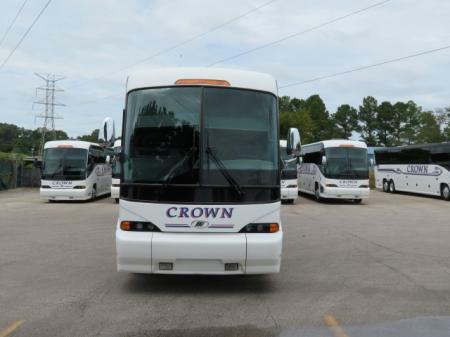 This on-line marketplace allows buyers and sellers to communicate directly. 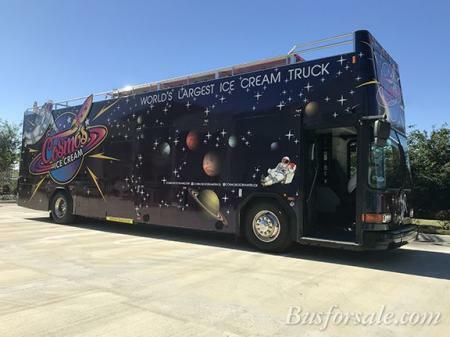 This is the perfect way for a seller to continue to enjoy his bus and simultaneously market the bus for sale on the Internet's #1 used bus web site.